U.S. Senator Tammy Duckworth was elected to the U.S. Senate in 2016 after representing Illinois's Eight Congressional District in the U.S. House of Representatives for two terms. She serves on the Environment & Public Works Committee; the Energy & Natural Resources Committee; the Commerce, Science, & Transportation Committee; and the Small Business & Entrepreneurship Committee. Senator Duckworth is an Iraq War Veteran, Purple Heart recipient and former Assistant Secretary of the Department of Veterans Affairs. She served in the Reserve Force for 23 years before retiring from the military service in 2014. 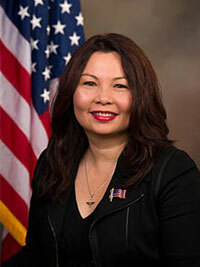 Senator Duckworth attended college at the University of Hawaii and earned a Master of Arts in International Affairs from George Washington University. 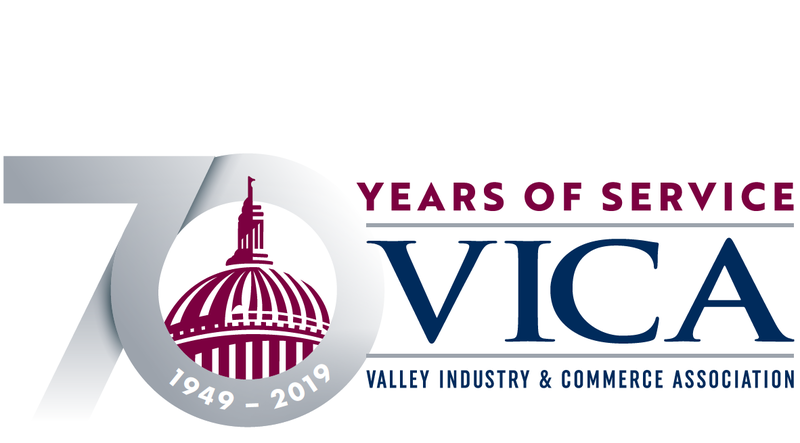 VICA's Leaders Forum offers members the opportunity to connect with political and industry leaders in a setting that allows for discussion and networking. Lunch is included in this event.